Our current litter is sold. Our next litter will be in the spring of 2019. If you’re interested in being on our waiting list, please email us. 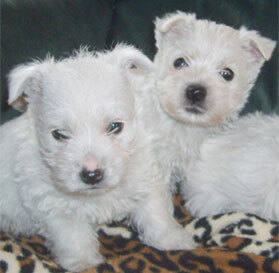 Are you interested in reserving a puppy? 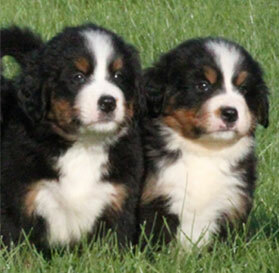 Our current litter is sold. If you’re interested in being on our waiting list please email us. Our current litter is sold, we are expecting to have our next litter in the spring of 2019. If you’re interested in being on our waiting list please email us. The current litter is sold. If you’re interested in being on our waiting list please email us. 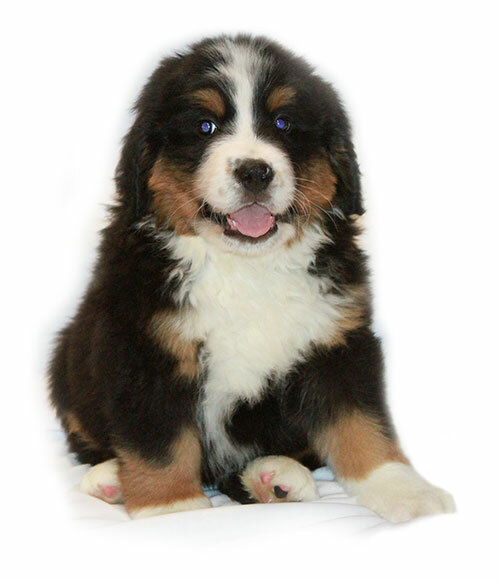 We are a small family kennel raising AKC registered Bernese Mountain Dog, Cavalier, Pug, and West Highland White Terrier (Westie) puppies for sale from our MN home. We, along with our five children, are around each puppy from the day they are born until the puppy comes to you. 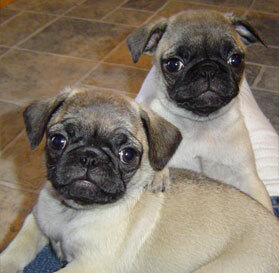 This loving family environment provides a well socialized puppy with excellent temperaments and personalities. 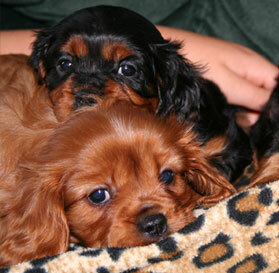 All of the puppies’ parents are on the premises and a health guarantee is given with each puppy. Raising Quality AKC Puppies Since 1989. Copyright 2016 Puppy Paws 4 You. All Rights Reserved. | Website design & hosting by Vision Design Group, Inc.